KM Heating and Cooling Plumbers Melbourne is a renowned company delivering quality installation, servicing, maintenance, repairs, and other plumbing services for all types of heating and cooling systems at domestic and commercial level. For more than ten years KM Heating and Cooling Plumbers has been delivering excellence and commitment-oriented ducted heating and cooling system services Melbourne wide. KM Heating and Cooling Plumbers Melbourne takes pride in its skilled and experienced technicians who have expertise in ducted heating systems regarding their service, maintenance, repair, and even installation. We are a group of passionate enthusiasts who are dedicated to assist our customers with all kind of ducted heating system requirements. We work to make your homes as cozy and comfortable as possible by ensuring that your entire range of heating systems work fine without any trouble and risk. 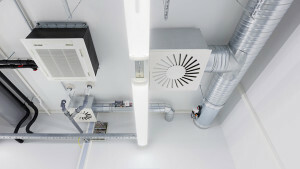 We are capable to undertake installation, repair and maintenance of all types of split systems, evaporative coolers, reverse cycle units, ducted refrigerated units, ducted heaters, evaporative duct, heater unit, ducted reverse cycle air conditioning, gas heaters, all types of gas fitting appliances, central heating system, space heaters, gas log fires, gas under floor heating system, wall furnaces and so on. We also provide carbon monoxide testing to ensure your heating systems do not have any leakages. It is strongly advised to get all kinds of heating systems inspected at least once a year for surety of safe functioning of the system without affecting the health of your loved ones. Maintaining and getting your systems services regularly also reduces power bills and saves money by keeping the systems operating efficiently so that you don’t have to replace them. KM Heating and Cooling Plumbers Melbourne brings along years of experience and consistent effort of the entire staff to deliver the finest and safest heating and cooling services. We keep on upgrading not just our technology but even our methods and training to stay abreast with the latest in the industry. 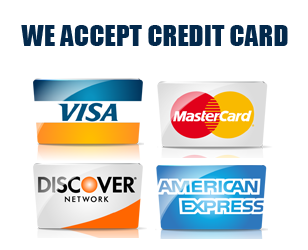 Moreover, with us you get the advantage of choosing a licensed company. Our heating plumbing services include installation, service and repairs of hot water boilers, heating boilers, space and wall heaters, hot water services, ducted heaters, furnaces, fume cupboards, plant room fans, and mechanical ventilation etc. Our maintenance solutions ensure that your systems are checked and serviced at proper scheduled intervals to avoid any breakdowns or operational problems. Our technicians take full care of the time and enhance the functioning of such heating systems thereby extending their lives too. Apart from routine maintenance we do have emergency maintenance service as well that ensures your production gets back to work without wasting much time. 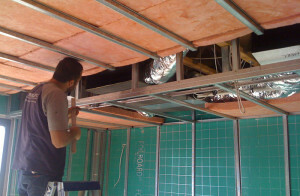 We understand the importance of safety in our profession and always maintain industry standards. We have struggled hard to build the reputation that we enjoy today and we leave no stone unturned to ensure we remain the preferred choice of your ducted heating and cooling systems’ maintenance and servicing. We strive to become the best company on which Melbourne residents can rely with complete trust and we are also proud of the fact that our technicians have the knowledge and ability to work with all leading heating system brands. So whether you require a Brivis ducted heating service or a Vulcan ducted heating service – we are here to help you with most cost-effective solutions. KM Heating and Cooling Plumbers Melbourne is the place to look for when you are searching for friendly and dependable technicians to find solutions to your heating problems at home or business. All our technicians are Plumbing Industry Commission licensed gas technicians. Call us at 1300 935 588 find a complete end-to-end heating system repair and maintenance in Melbourne. 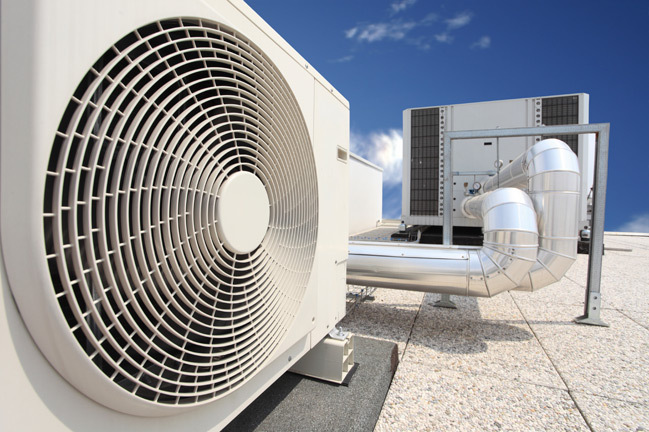 Having the heating and cooling service seems a long and a difficult task, but not any more at KM Heating And Cooling we offer our clients with same day booking and same day delivery of heating and cooling plumbing services. We have trained and qualified technicians who do the job proficiently, they have adapted to our style of working which ensures providing quality services to our clients. We accept booking all days, if you’re looking for emergency heating and cooling plumbing services, then consider us. For any queries feel free to reach out to us, we assure you that we will provide all the aid to you.